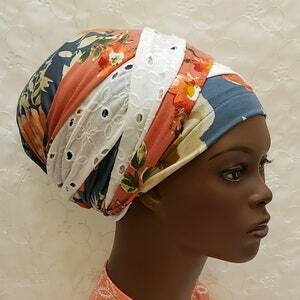 Butter soft stretchy fabric in refreshing clear colors. 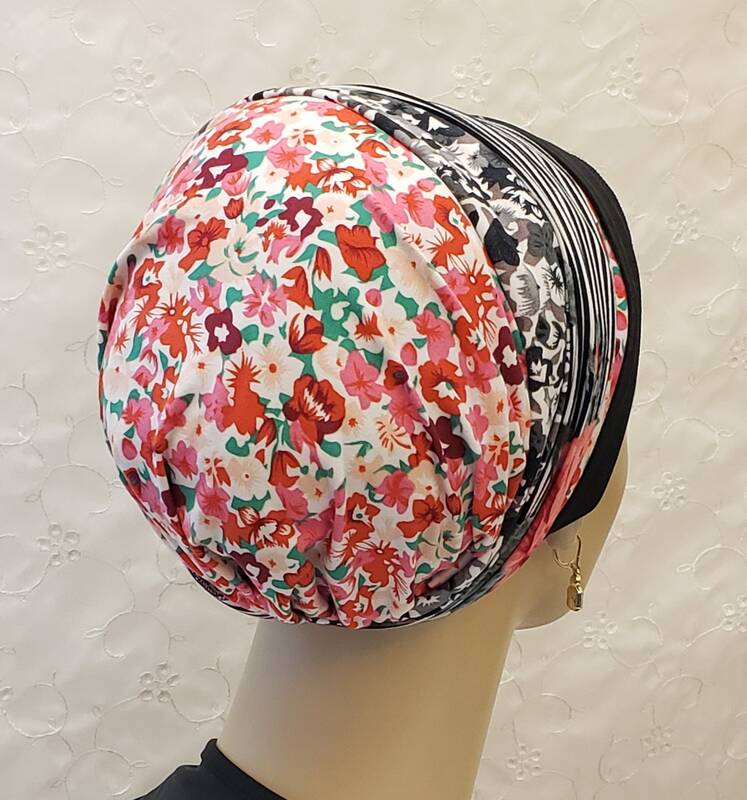 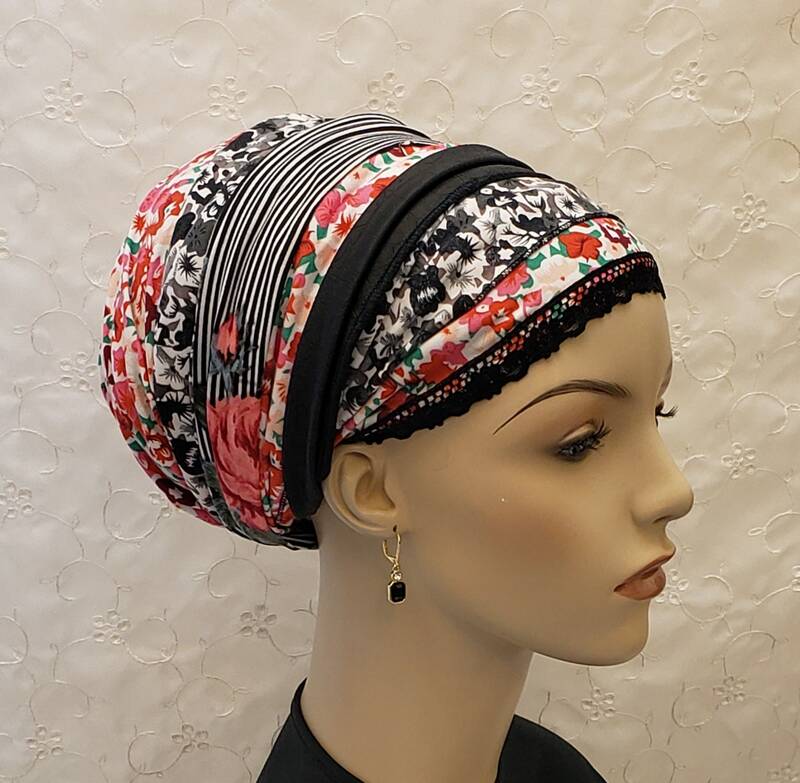 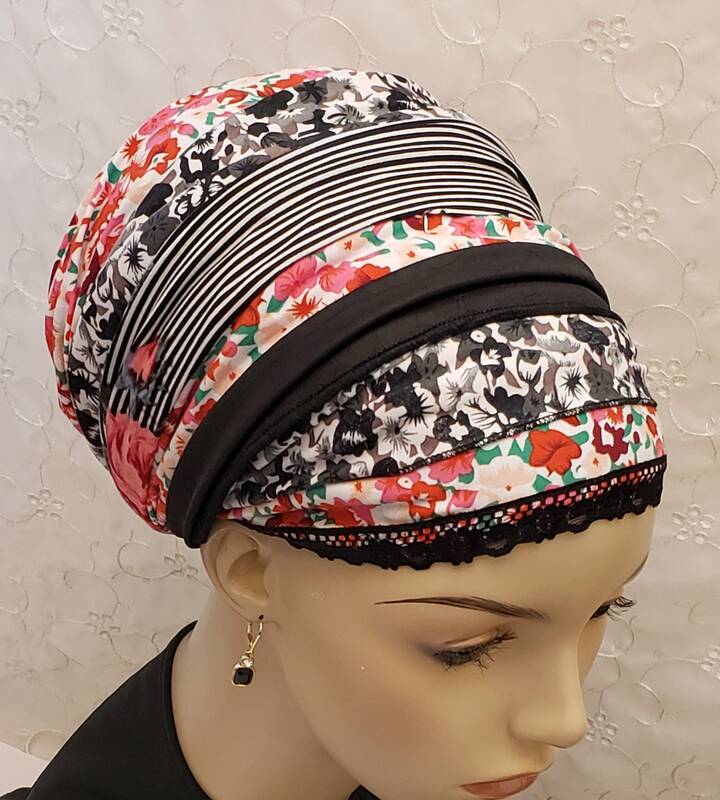 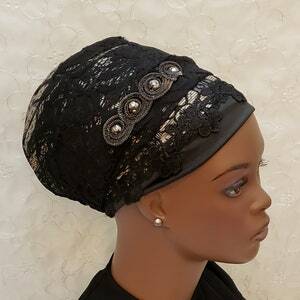 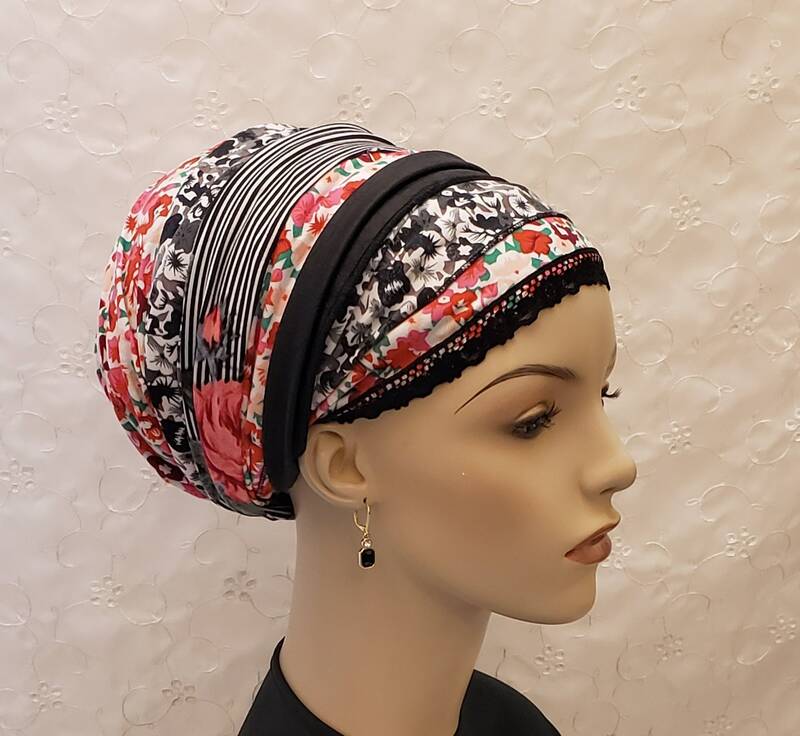 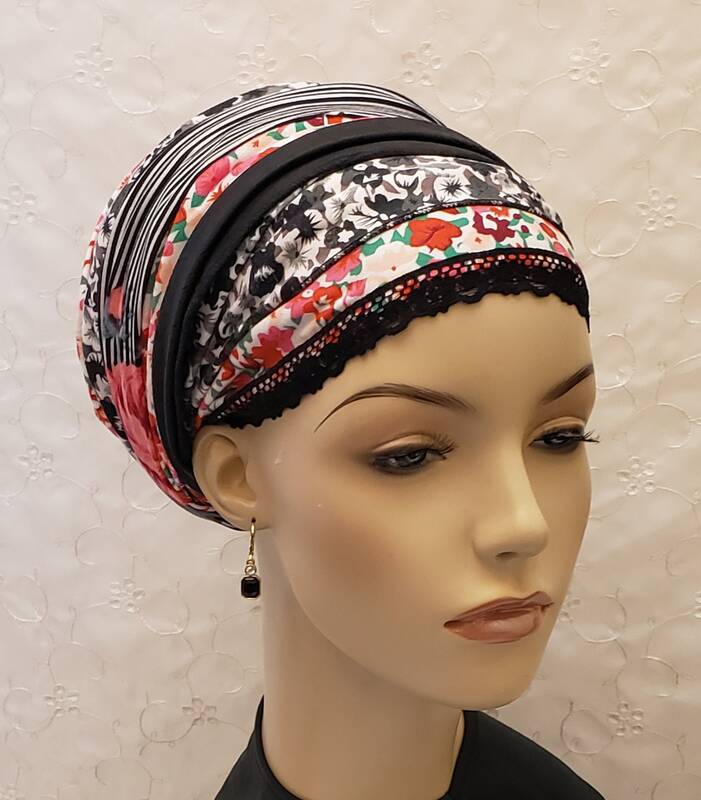 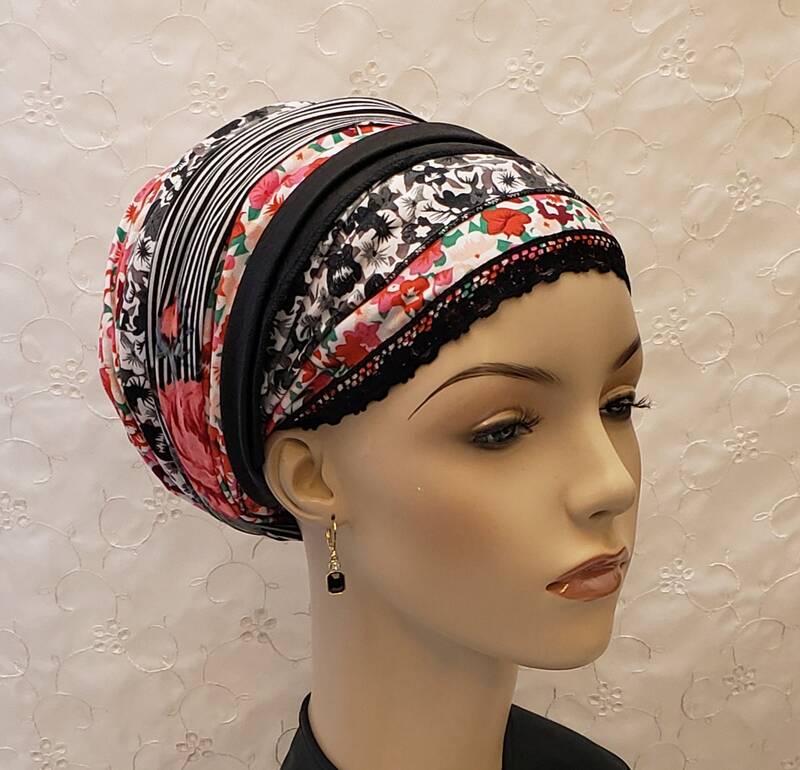 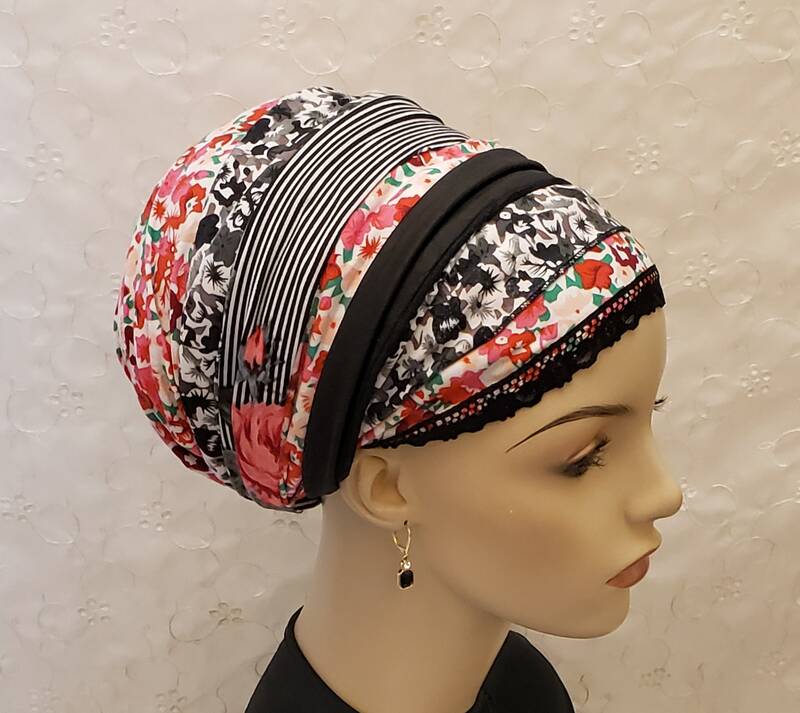 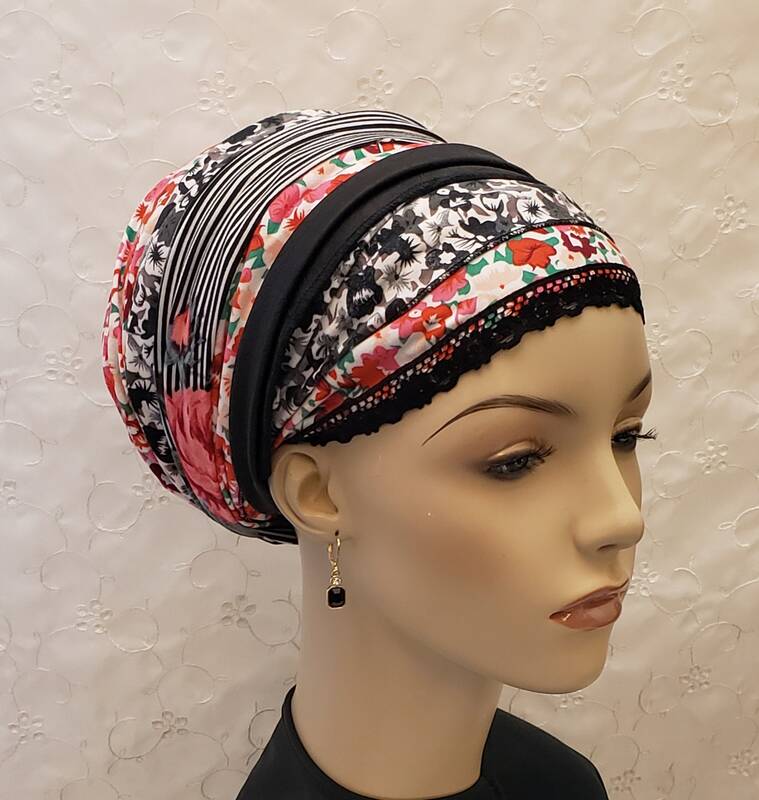 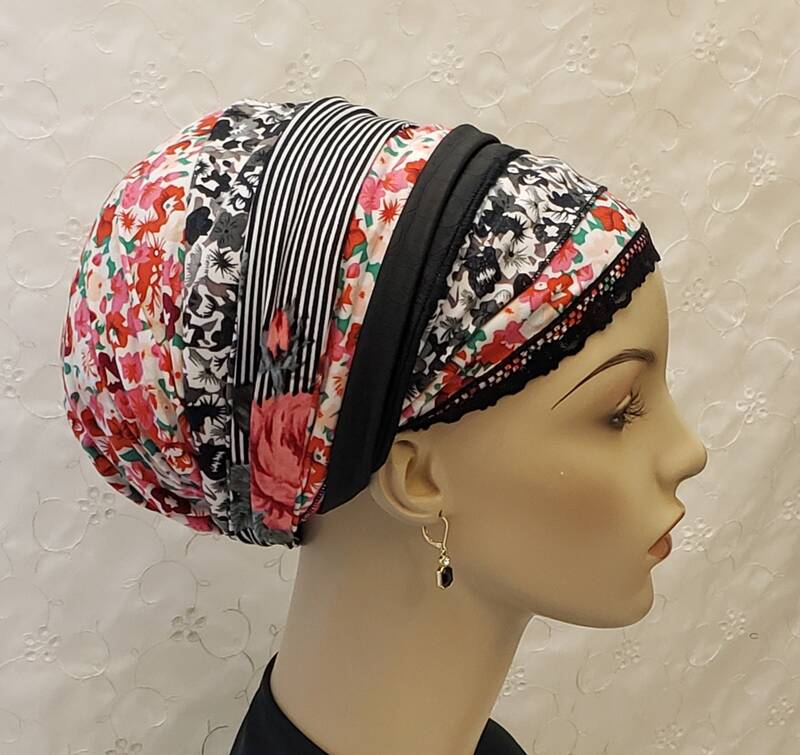 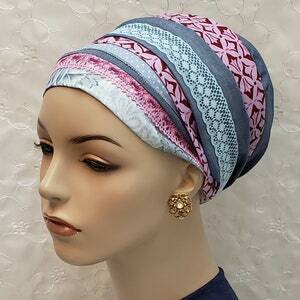 A sweet variety of designs that blend into a beautiful head wrap! 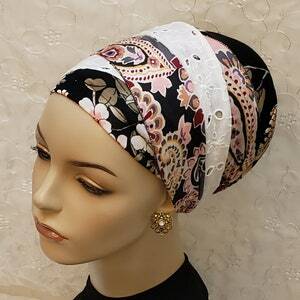 *Floral accent on striped fabric may fall in different places on each scarf.